I can't tell you how excited I am about all of this. You might find me more commonly heading off to Afghanistan, Mali, Egypt or Yemen for work. But London.....? Not so often. One of the events I am most chuffed about takes place in London before Blogtour even begins and is being held by the *adorable* team behind Heart Home Magazine. The Magazine is turning 1 (such an accomplishment) and it's time to celebrate! I'll be speaking and would love to see you there. I always get ridiculously happy to connect with people in real life, and so if you could make it, I'd be thrilled. Pls do RSVP. The details are below. Heart Home magazine is one! 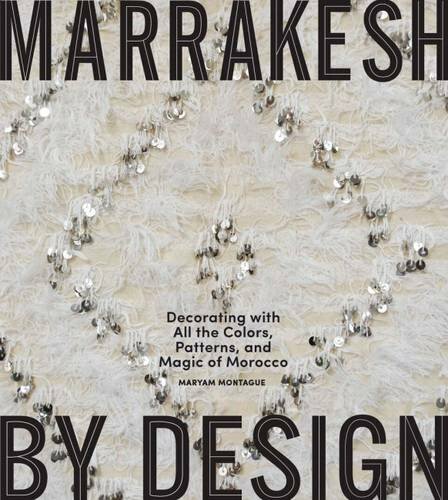 Join us with our friends at Squint Limited, South Kensington for an evening of drinks with special guest Maryam Montague from My Marrakesh who will give a Moroccan themed presentation to celebrate the release of her book 'Marrakesh by Design'. PS Holy moly sparkler. There's new stock of Moroccan handira, aka vintage wedding blankets in my shop, Red Thread Souk. Take a peek right here!